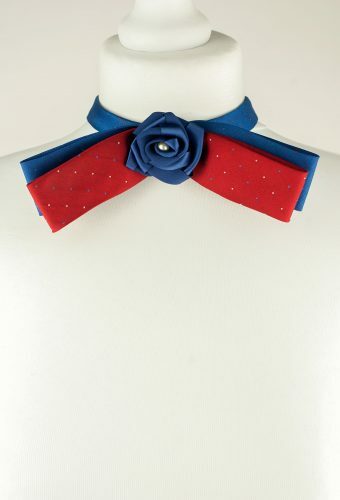 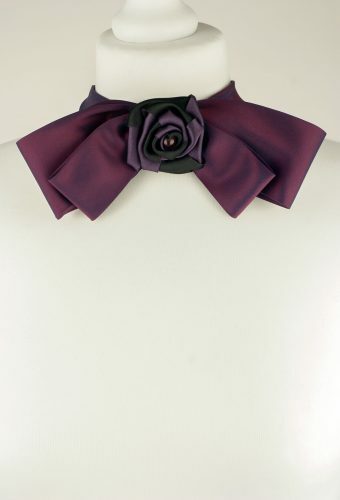 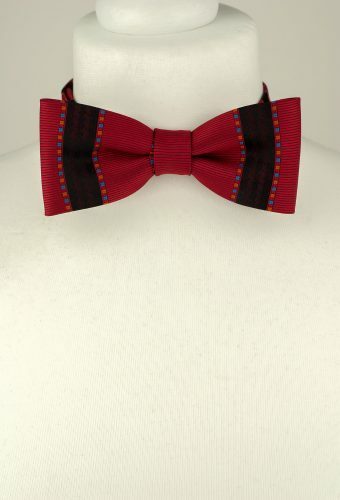 Our Bow Ties are designed for men and women who like original accessories. 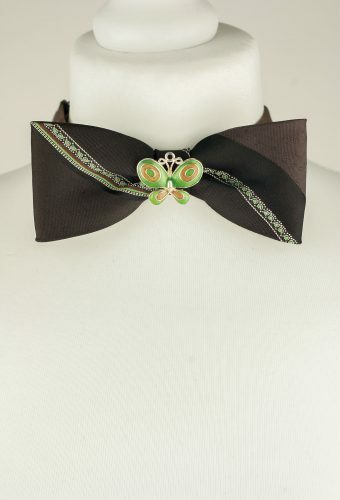 They are one-of-a-kind handmade from vintage neckties and can be worn with a shirt or around your neck as a necklace. 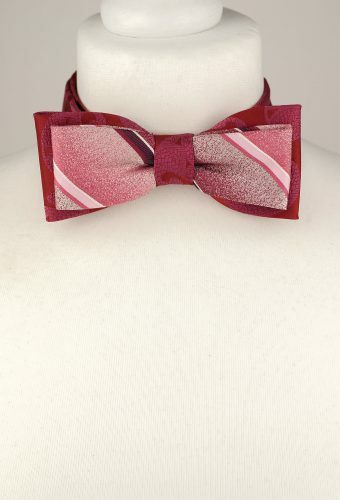 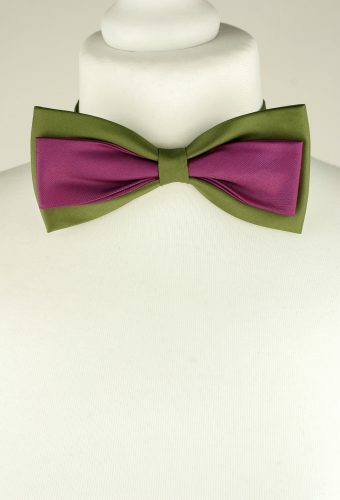 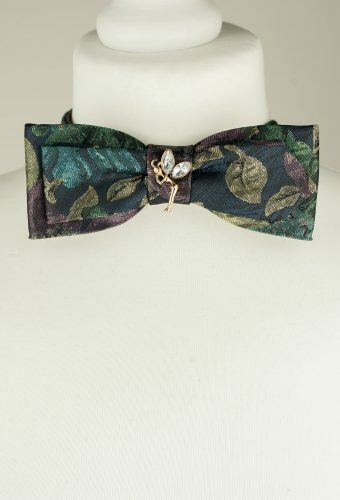 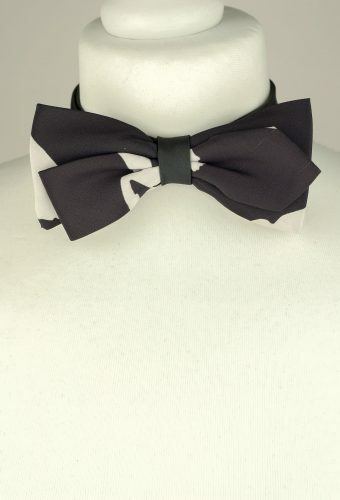 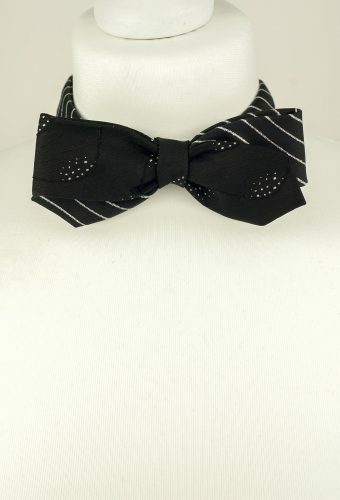 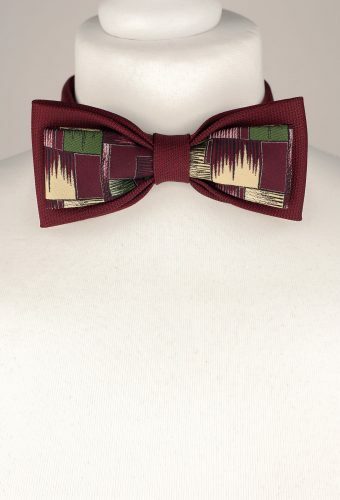 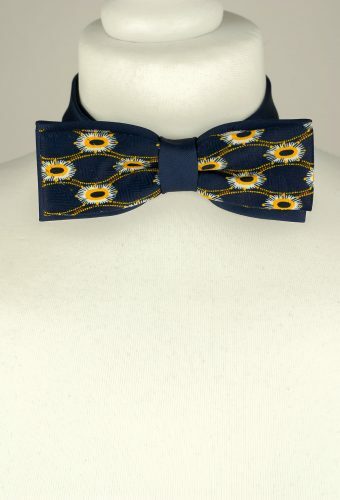 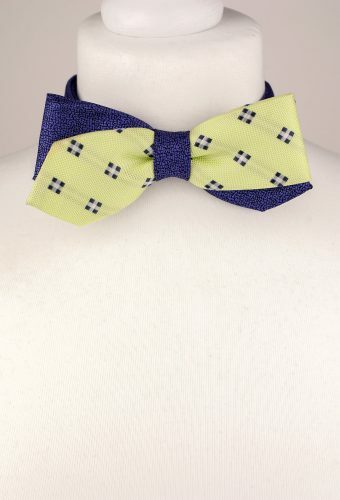 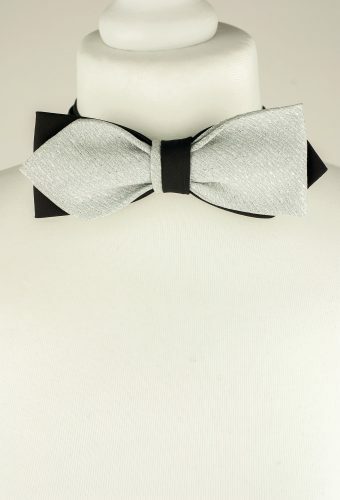 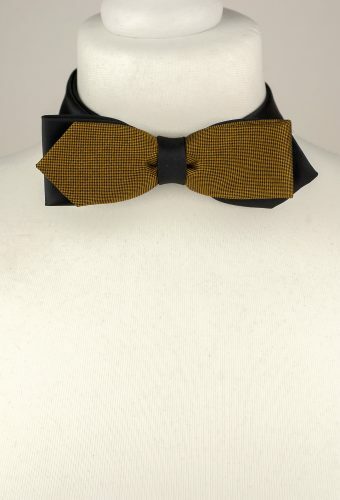 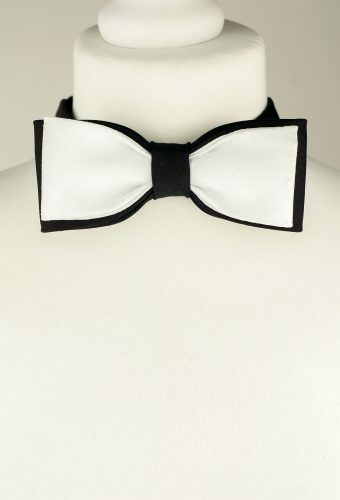 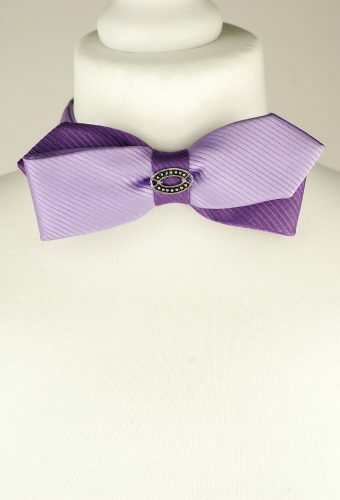 If you like to stand out from the crowd and care about our environment browse through our bow tie collection.